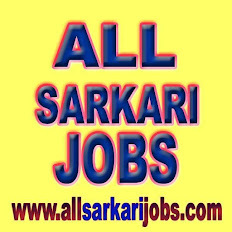 Government Medical College & Hospital Chandigarh invites application for the post of Deputy Medical Superintendent, Psychiatrist Specialist & medical Officer on contract basis. Educational Qualification : A basic University or equivalent qualification included in any one of the schedule to the Indian Medical Council Act, 1956 and must registred in State Medical register or Indidan Medical register. MD (Phychiatry) with relevant experience.